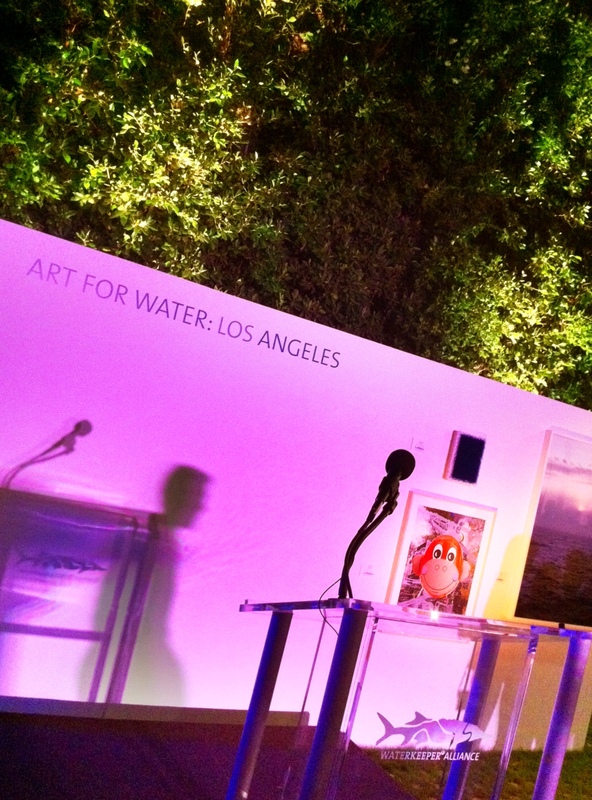 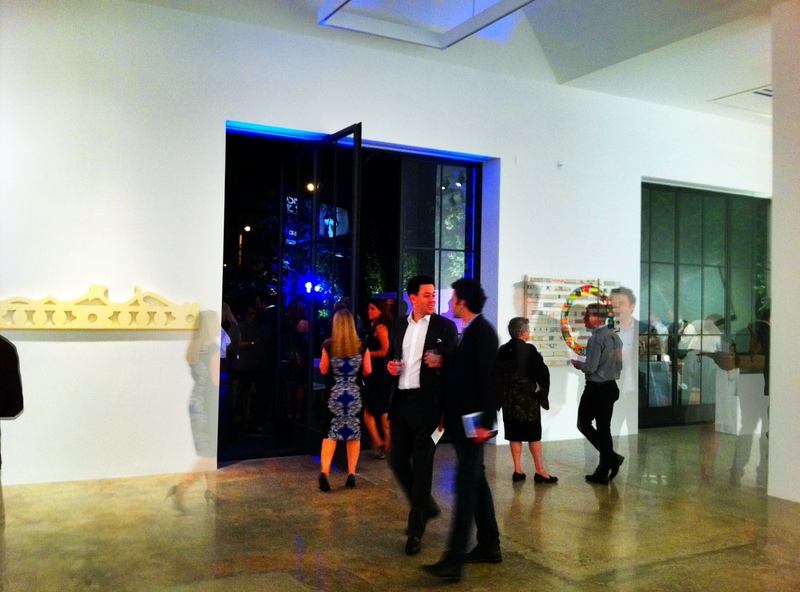 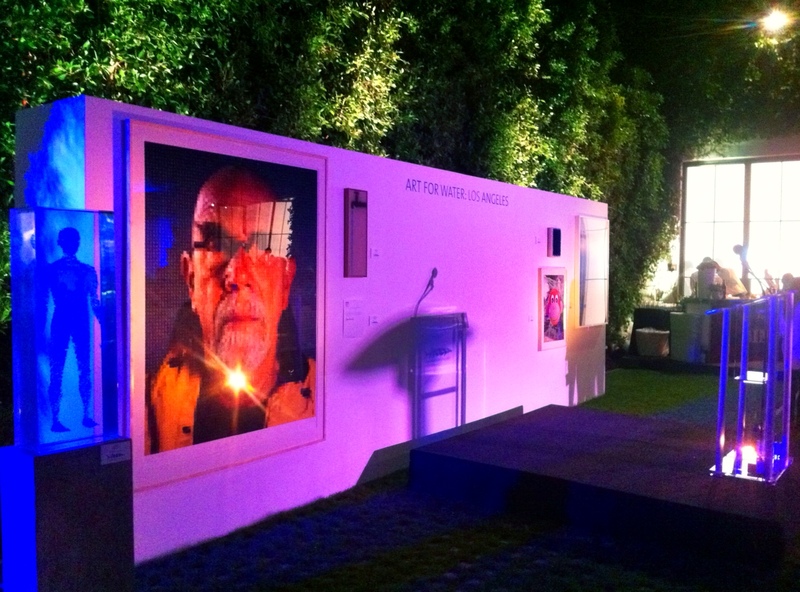 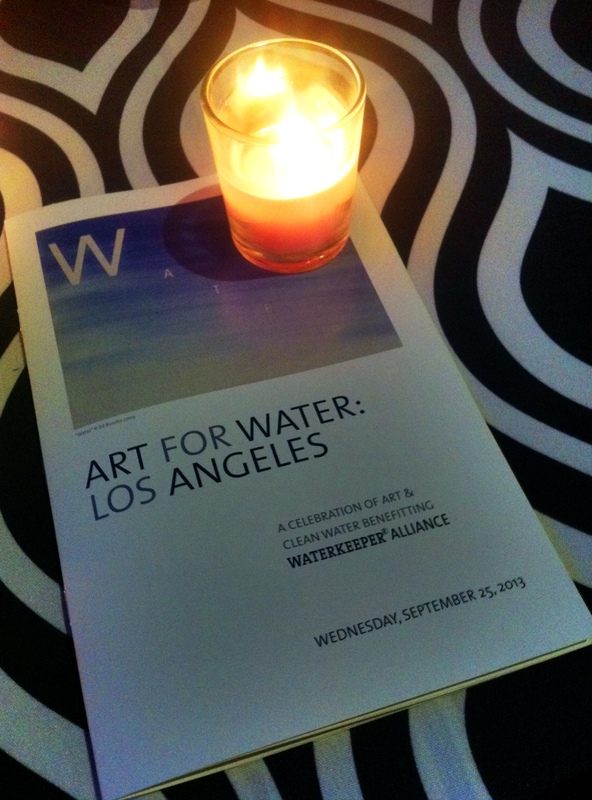 After successfully donating and helping to raise funds for the Waterkeeper Alliance earlier this year in NYC, James Verbicky is excited to be participating in this fall’s Art for Water: LA event!! 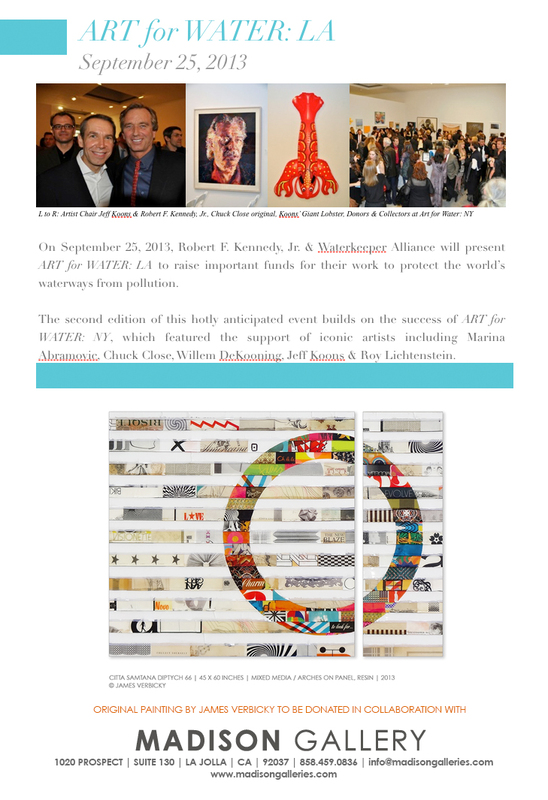 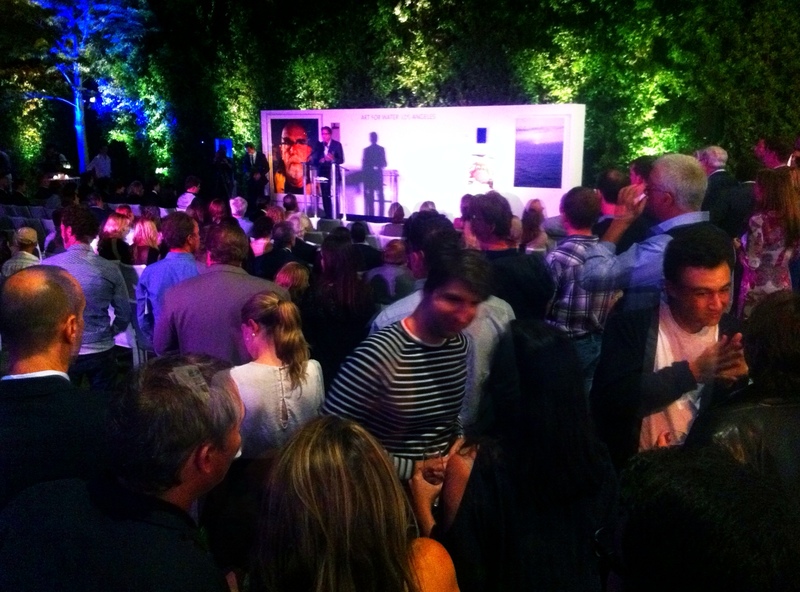 Waterkeeper Alliance president Robert F. Kennedy Jr. will join artist chair Ed Ruscha in Los Angeles on September 25th, 2013. 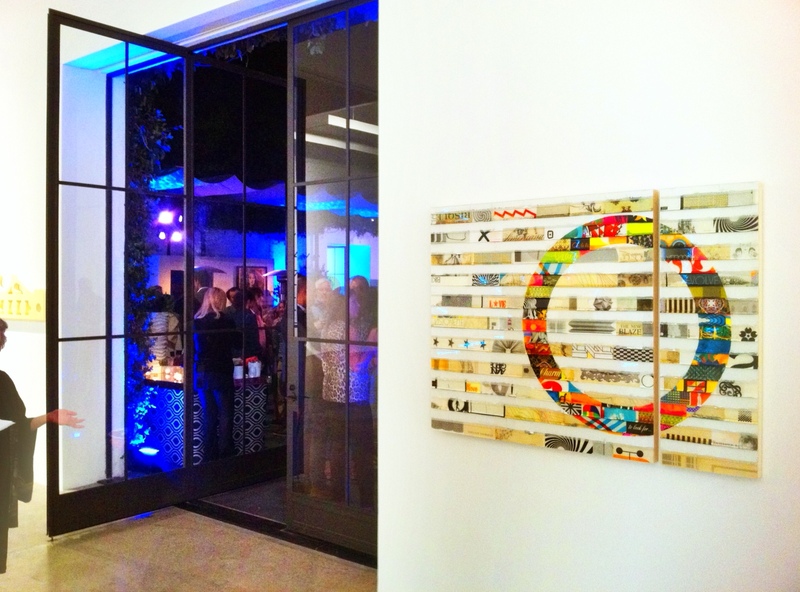 Verbicky original citta samtana diptych on view in Los Angeles at the Christie’s moderated auction to benefit the Waterkeeper Alliance.